Transform your boring, plain, and uninspiring tissue box into a topic of conversation. 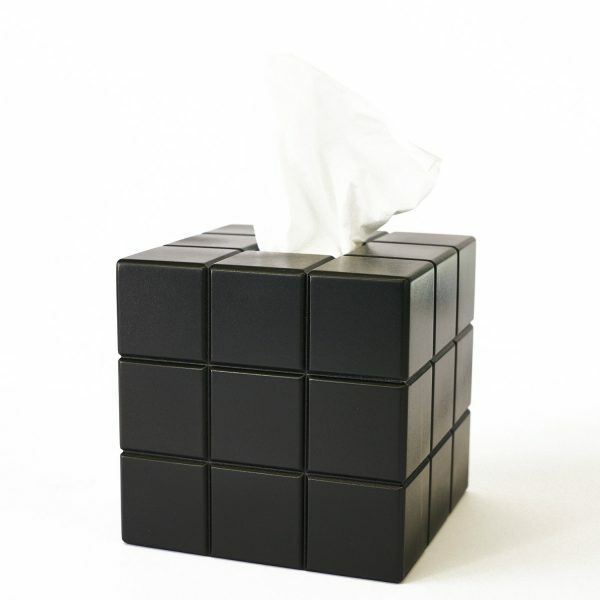 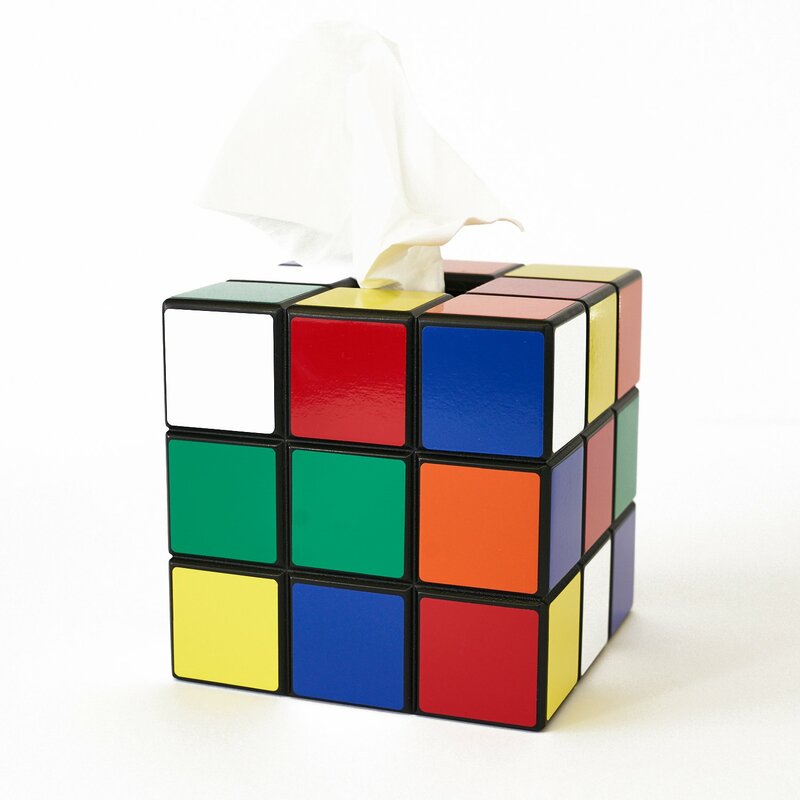 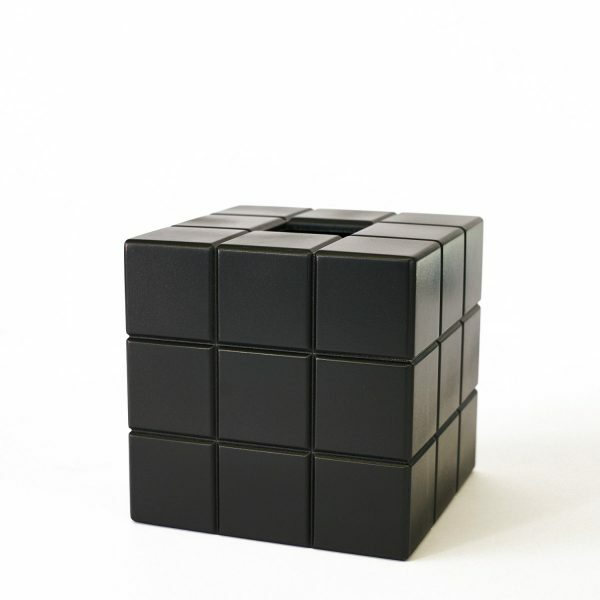 This Rubik’s Cube® inspired tissue box cover will bring back nostalgic memories, and maybe a few frustrating ones. Remember spending countless hours trying to solve this puzzle only to end up peeling off the stickers? 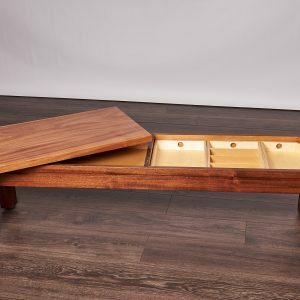 We have solved that by allowing you to decide what you want your cube to look like. 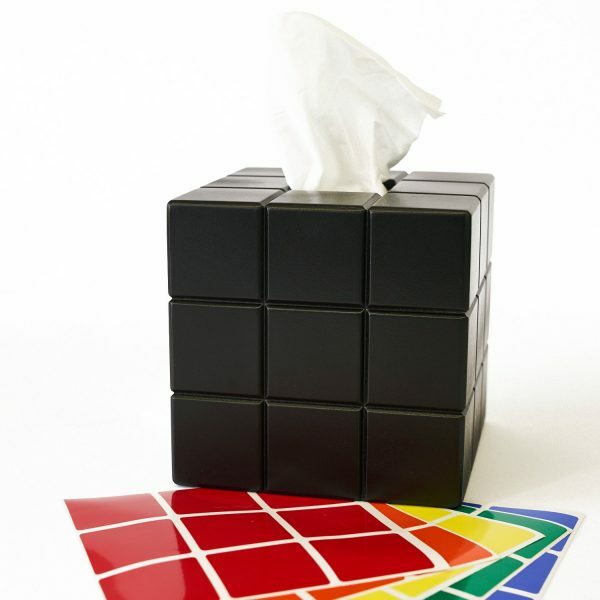 Your kit includes a black tissue box cover and 6 sheets of original colored stickers.